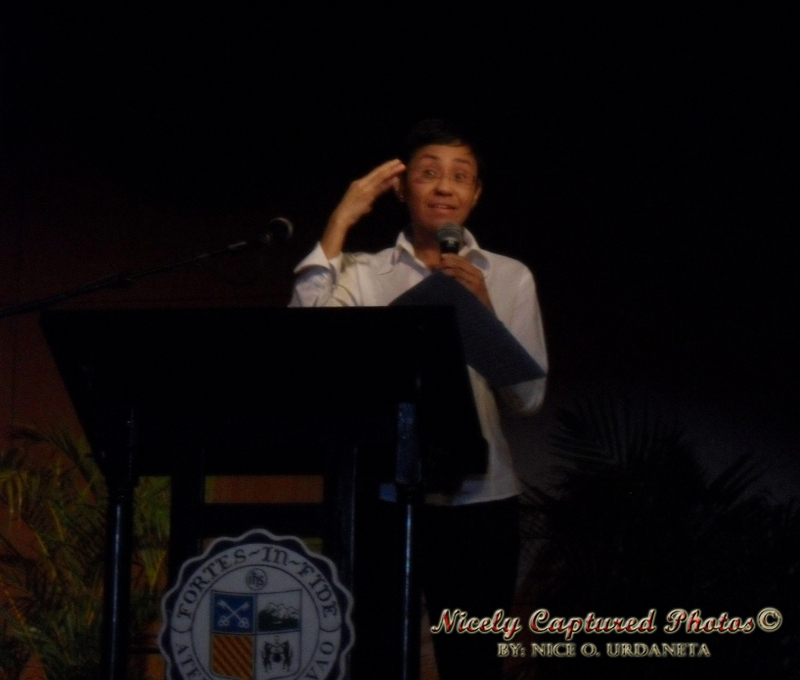 Everything started because of my eagerness to see and get to hear one of my favorite journalists, Maria Ressa, speak live. She's one of the speakers for 'Baha! 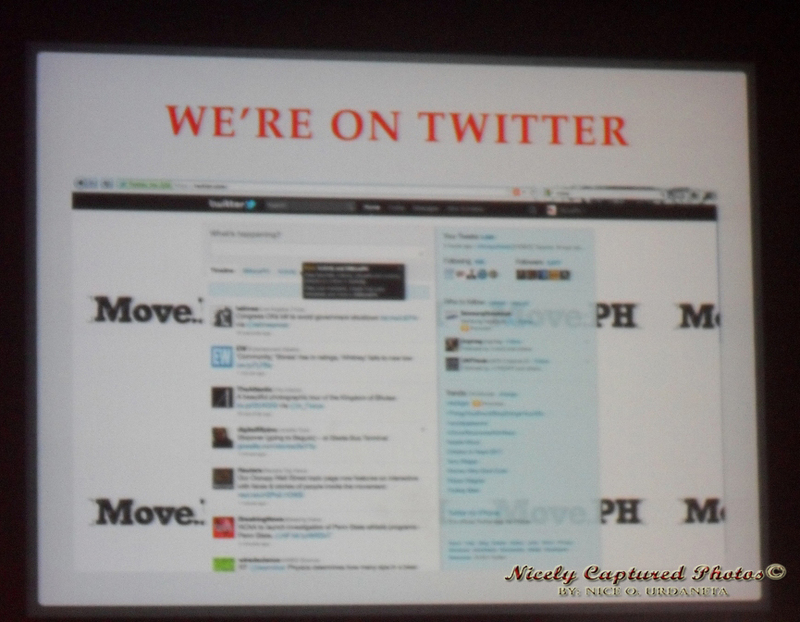 Kitay Bahala' part of "Social Media for Social Change" campaign of Move.PH. 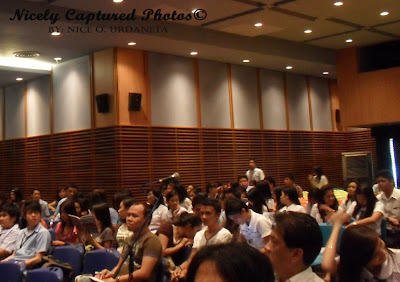 The event happened yesterday at the auditorium of Ateneo De Davao University. At first, my main goal for attending the event is just to hear Ressa speak, later did I know that her co-speakers are equally empowered just like her. I arrived at the venue earlier than most of the crowd because I want to sit as near the speakers are as possible. 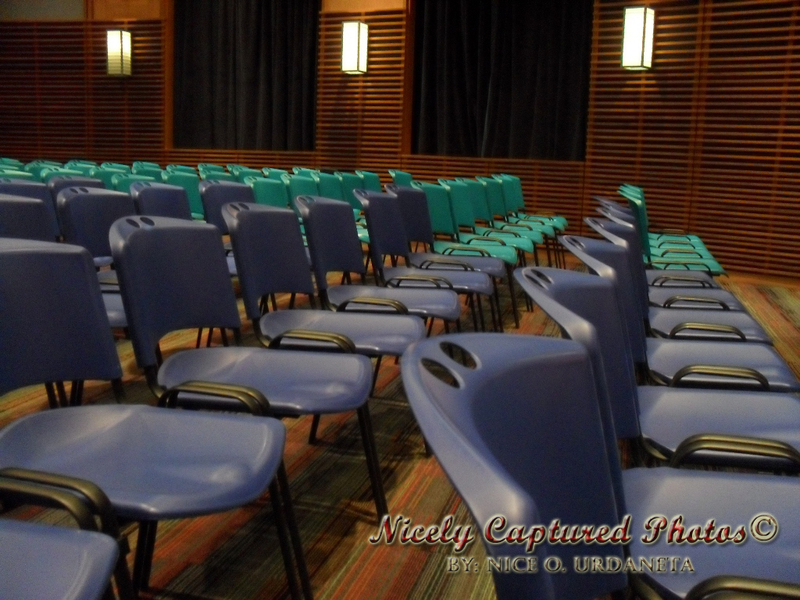 Few minutes later, students from different schools started to fill in the venue while I stayed in my seat patiently. I prepared all the necessary gadgets that I need. Not that much though because I only have a digital camera for candid pictures and my Blackberry to update everything in my social networking sites. I promised some of the friends who can't make it in the event that I would be sharing everything in real time. And that's what you call pressure! Thanks to technology. I also brought my laptop with me so that I can blog everything immediately which I failed to do because I got overwhelmed of the entire event afterwards. Good thing ADDU has campus-wide wifi and being online is not problem. The event started with a minute of silence for the Maguindanao massacre followed by introduction of speakers by Gail Ilagan of Move.PH. First to step on the stage is Patricia Evangelista, she's part of Move.PH and according to my debater/ADDU professor Philip Garlitos, Patricia represented our country during the 2004 International Public Speaking Contest held in London wherein she bagged the highest award. Her topic is about telling stories and how can these stories change lives. 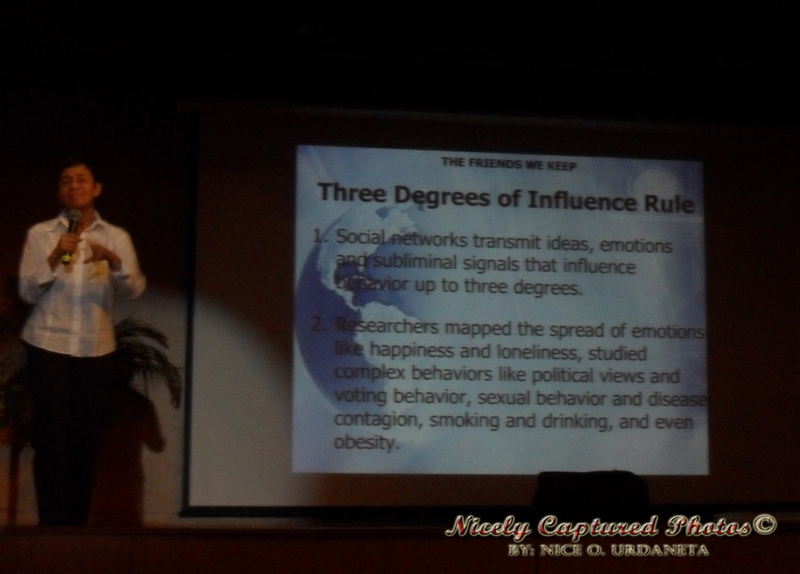 She presented a video clip of her interview with "Agua Bendita" a.k.a Andi Eigenmann and Andi's story. 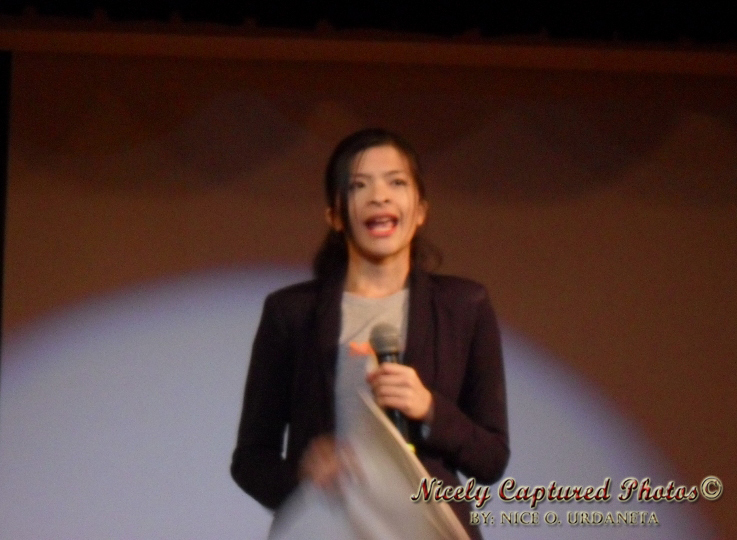 It silenced the crowd and at the back of mind I keep on saying "Oo nga naman..." (yeah *nod... nod*). What I've learned in her topic is that each of us has our own story and if we're not going to tell it, someone else will and it might be in a version that we don't like. Patricia ended her part by encouraging everyone to tell their story and be heard. Next up on stage was Ateneo's Fr. Dan McNamara,S.J. 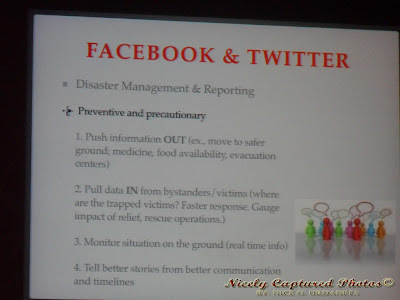 who talked about "Understanding Floods and Disasters". 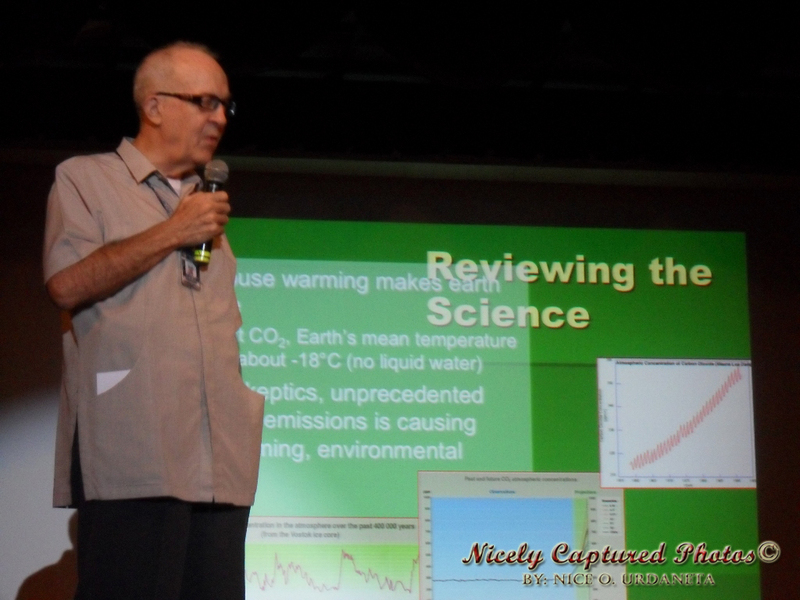 Basically he imparted the scientific side of the series of floods that we are experiencing right now and in the future. Davao City just had a fair share of a deadly flood in Matina Pangi few months ago. 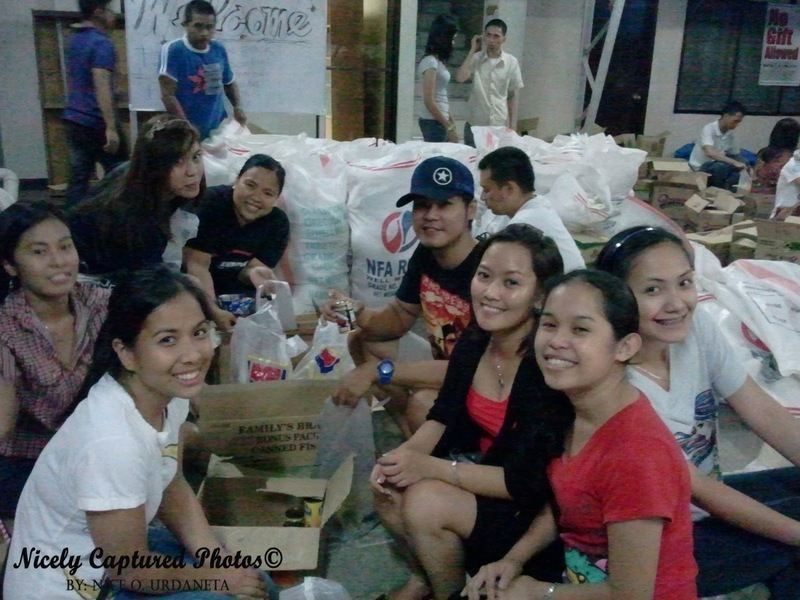 In my entire stay in Davao City, that was the first time I've heard the city facing that kind of calamity. A day after that, me and my friends helped the people in DSWD-Davao packed relief goods for the victims. Some of my friends who lived in the area told me that their entire family stayed at the second floor of their house and that everything in the first floor were under the brown water. Local news keeps on updating everyone and unfortunately there were quite a number of people who lost not only their houses but their loved ones as well, 31 people to be exact. Following Fr. 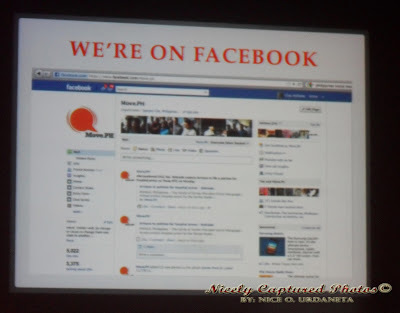 McNamara is Pepito Capili of Davao City Central 911. 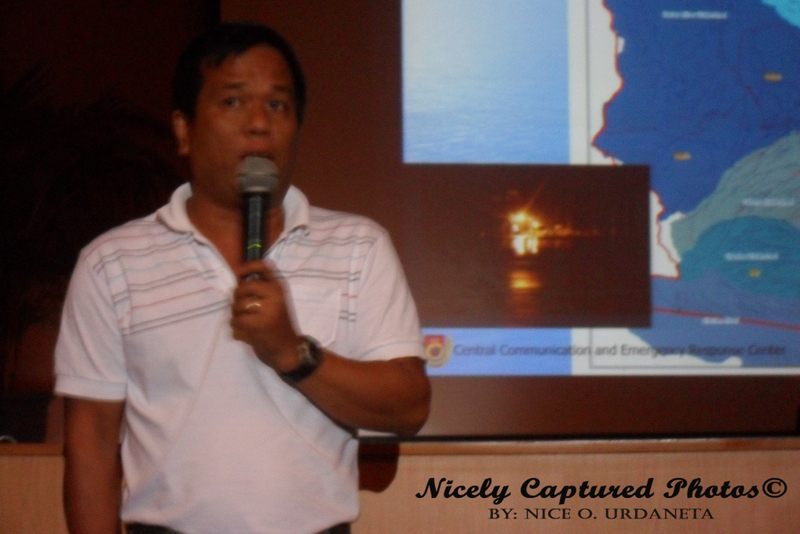 He tackled about the effective disaster response of the unit. He presented several analysis on how the flood happened and how will the unit face it the next time it will touch down the city. He also made mention that since Dabawenyos were not used to these situations, it is very hard to convince them to follow stat orders. He ended his topic by saying "We (911) are prepared, how about you?". 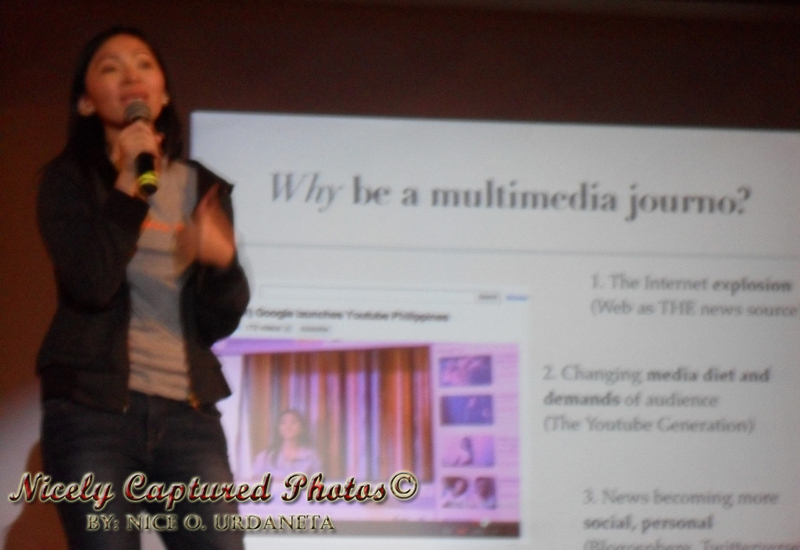 In line with the topic of Disaster Management, Chay Hofileña of Move.PH took the microphone and imparted her topic in the midst of the interested audience. 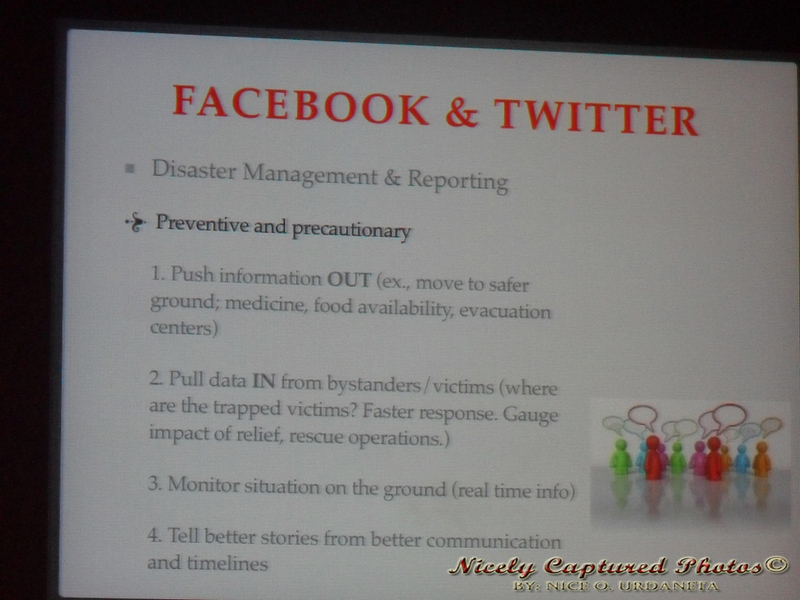 She shared about using Social Media for Disaster Management and Reporting. 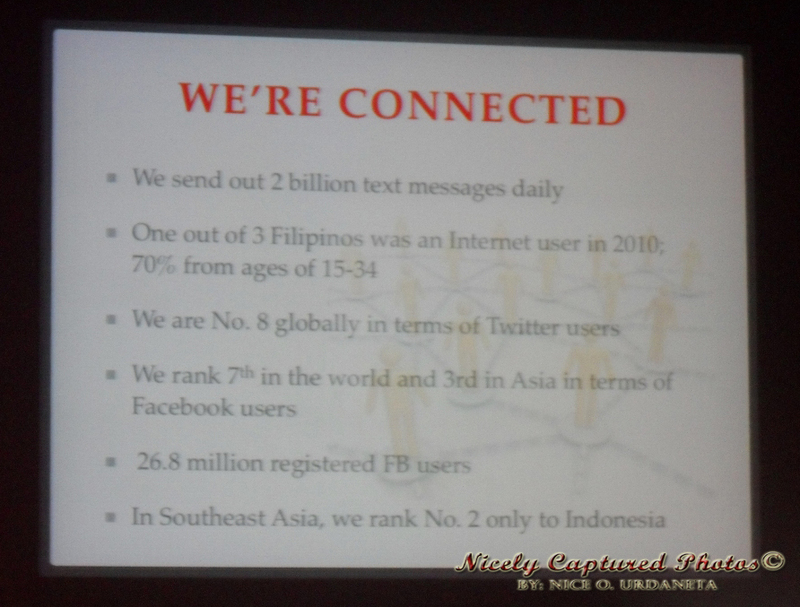 She said that there are approximately 26.8 million Filipinos on Facebook and we ranked 8th globally in terms of Twitter users, the very reason why Move.PH is in Twitter and Facebook. 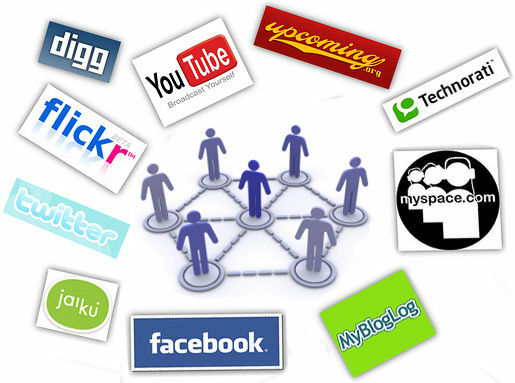 During times of disaster these social networking sites would be the most reliable source of information that we could have. It updates on real time, provided of course that internet connection is present in the place, and it brings more trust from friends and family. 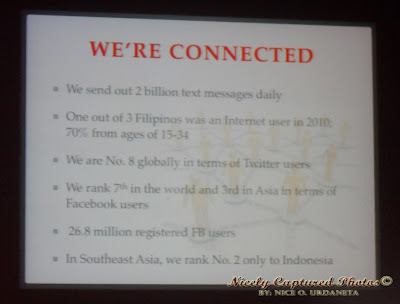 It has wider reach and even cheaper than texting and calling as well. She also highlighted the utilization of hashtags and tweetdeck to have a more organized view of tweets. Last person on the podium is definitely not the least. Maria Ressa's speech is the one I've been longing to hear. I believed that in my previous post, I was able to present her very well. 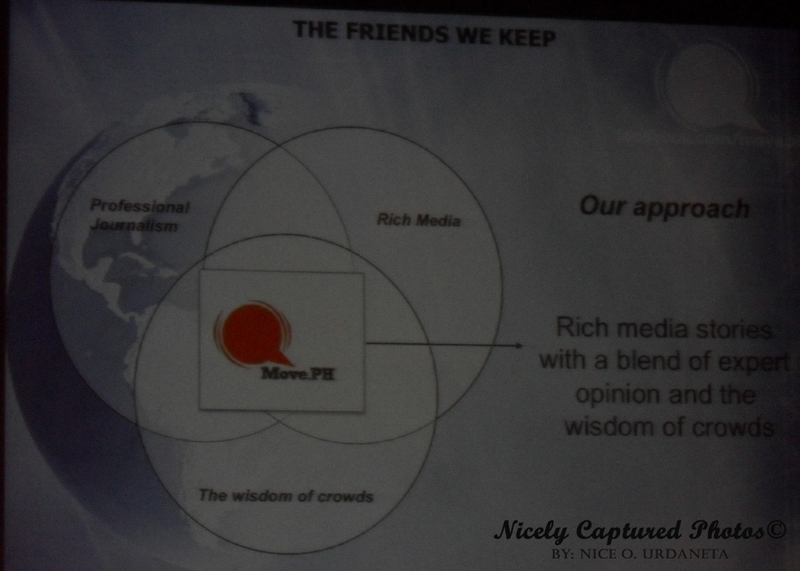 Her topic is about Social Media For Social Change and she started it by presenting three quotable quotes about choosing FRIENDS. 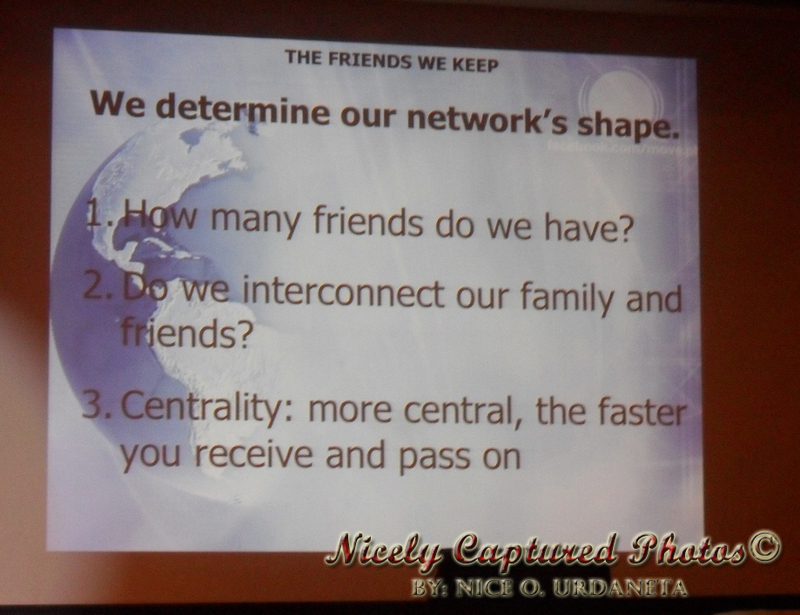 She shared about the importance of choosing our circle of friends because eventually, they're the ones who will be used to know who we are. 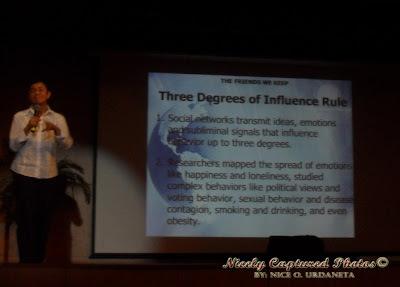 She imparted the Three Degrees Of Influence Rule which is about the capacity of social networks to transmit ideas, emotions and subliminal signal that influence behavior up to the third degree. "Everything we say or do ripples through our social network, affecting our friends, friends' friends and our friends' friends' friends," she added. Then she talked about Crowd-Sourcing along with its 4 criteria; Diversity of Opinion, Independence, Decentralization and Aggregation. Towards the end, she summed up the placement of Move.PH by showing a diagram of three interconnected circles. The circles are professional journalism, the wisdom of crowds and the rich media. 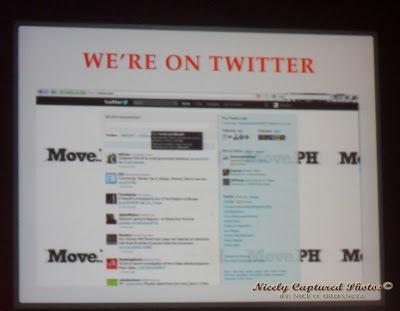 Move.PH is right at the middle, as the combination of the three. Being socially empowered is very challenging yet very fulfilling. There is no need to become professional journalists to be one, because through our own little ways we can impart information by just being socially active. 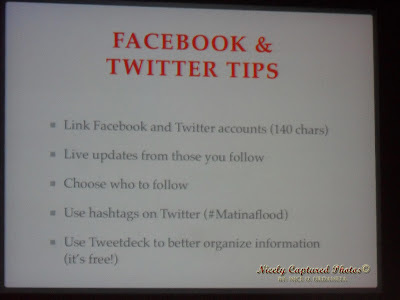 Instead of just sharing what you feel or what you're currently eating in your social networking sites, why not share something useful or informative. All we have to do is to be sensitive and observant.